Children Uniting Nations 2013 Awards Celebration and Viewing Dinner was a night to remember, as stars and significant individuals packed the Harry Warner estate in Hollywood. Daphna Ziman, founder of Children Uniting Nations, opened the evening stating why she holds this event. She explained that she has worked closely withHilary Clintonto help at risk children. 78.8% of children are from the welfare system. The Children Uniting Nations helps them to graduate from school and gain life skills. 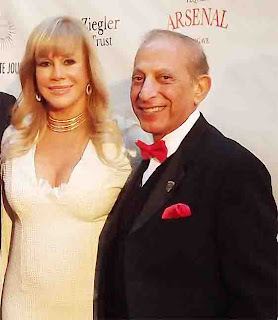 Kind, loving and caring are some of the words that describe leading woman in the entertainment industry, Daphna Ziman, who has been the driving force behind the success of companies such as Cinemoi North America LLC., Unicorn Records and founder of her Los Angeles based organization Children Uniting Nations (CUN). She has utilized her organization to help save the lives of at-risk and foster youth. 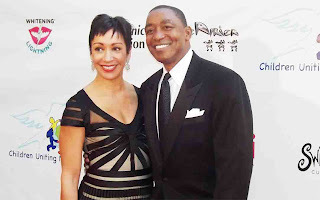 For the many years that NBA legend Isiah Thomas entered arenas across the country, deep inside he knew that he had to be a champion on and off the court. On the basketball court he became a 2x NBA Champion during the years of 1989 and 1990, earning a great amount of achievement and recognition throughout his career. Off the court he had a passion for giving back to at-risk, economically disadvantaged and underprivileged youth, leaving a legacy behind as a community hero. For many decades, Rod Sherwood has been a highly dynamic force behind some of the largest companies in the world, being the driving growth to many of their successes. 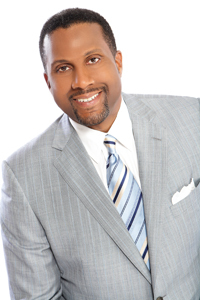 His background consists of serving on the DIRECTV Executive Committee, Senior VP for Gateway, and Chairman and CEO of Cinemoi North America. With numerous honors in his life, Roderick was also honored for his work at the Children Uniting Nations 2013 Awards Celebration and Viewing Dinner, receiving a Corporate Excellence Award for all of his contributions and time put forward for our youth of tomorrow. Leading his team to two regional championships while playing at Mountain State University in West Virginia, it was evident Paul “Tiny” Sturgess was destined to become a professional basketball player. Standing 7 feet, 8 inches, blending in with skylines of every major city, Tiny demonstrates that he can not only dunk and shoot the ball, however, he also demonstrates successful performances while playing with the iconic team that we all know as the Harlem Globetrotters. When not playing the game of basketball, one may catch Tiny swimming, golfing, or playing the sport of soccer. I had the opportunity to catch up with the Loughborough, England native who wears a size 20 in shoe size. Here is what Tiny had to say. 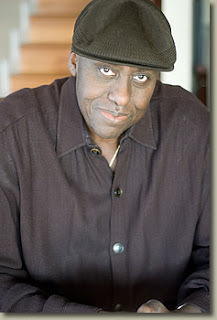 Legendary Actor & Film Director Bill Duke (Exclusive Interview) Interviewed and written by Elder Lee M. Harris, Sr. The racial lines between who we are and who we want to be or become can sometimes confuse our way and process of thinking. The person God made us and who society has programmed us into suiting their approval has truly damaged and pained many hearts. Growing up in a world where we have been tuned in and programmed to believe that people of a darker skin complexion is not worthy of the best God has to offer is absurd! During the many years of slavery and even until this day people of color are being made to feel less qualified, less wanted and less beautiful than people of lighter skin complexion. Much of this way of thinking began at a very young age and society is not trying to change this, but is trying to enhance it on every level. 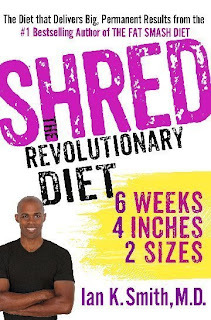 Booker T Huffman "Saving America’s At-Risk Youth"